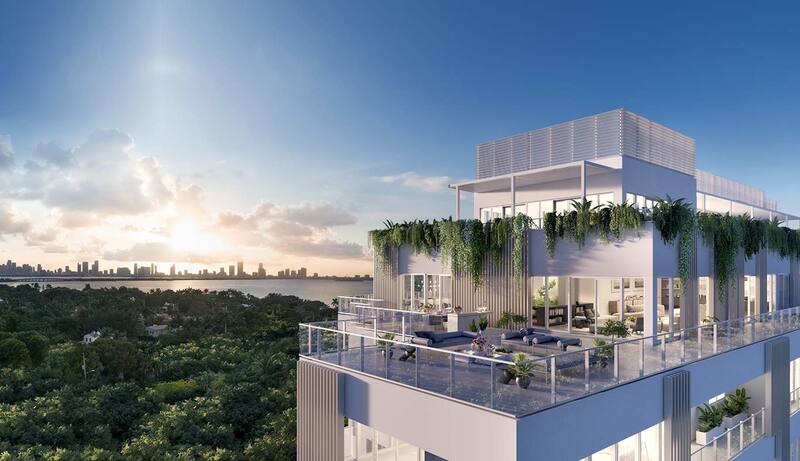 At the Ritz-Carlton Residences, Miami Beach, residents will be able to create—with the help of the local experts at Foodscape Designs—personalized edible gardens on their terraces and balconies. A little local flavor is sprouting up at the Ritz-Carlton Residences, Miami Beach, which will include its own ecological food forest and garden. 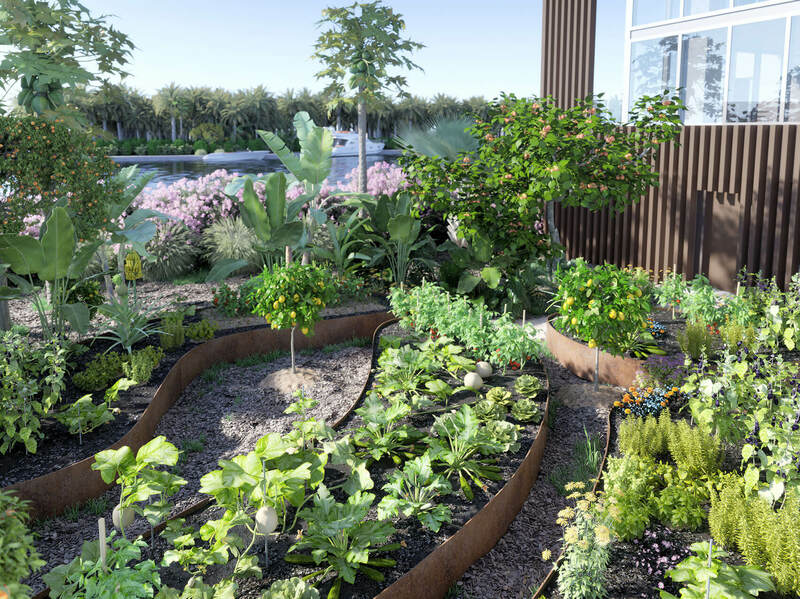 The Ritz-Carlton Residences, Miami Beach will be home to a one-of-a-kind edible garden that will resemble the residents’ own private food forest. 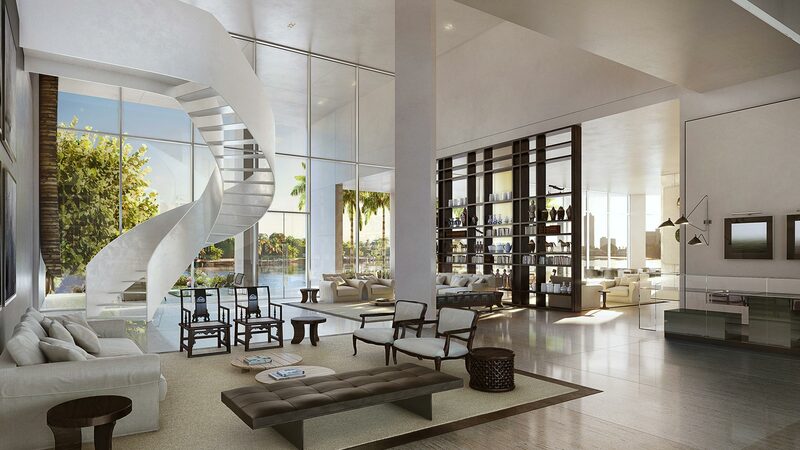 Curved along the banks of a large ocean inlet in the private side of Mid-Beach, The Ritz-Carlton Residences, Miami Beach, is the first full-scale residential architectural project designed by Italian architect Piero Lissoni. 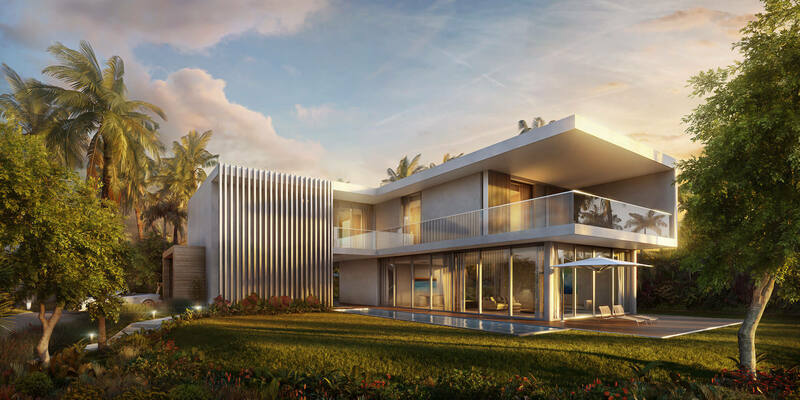 Ultra-luxury concierge services target high-net-worth buyers at the Ritz-Carlton Residences Miami Beach, where homes are priced from $2 million to $40 million. The Ritz-Carlton Residences Miami Beach, designed by starchitect Piero Lissoni, is finally nearing completion after years of work. Compare these photos to where the project was last December. The Ritz is very unusual for a luxury, contemporary condo tower, and considering the building itself already existed, has taken quite a while from original announcement to completion. The Sharing Economy Goes Upscale: Want To Rent My Private Jet? 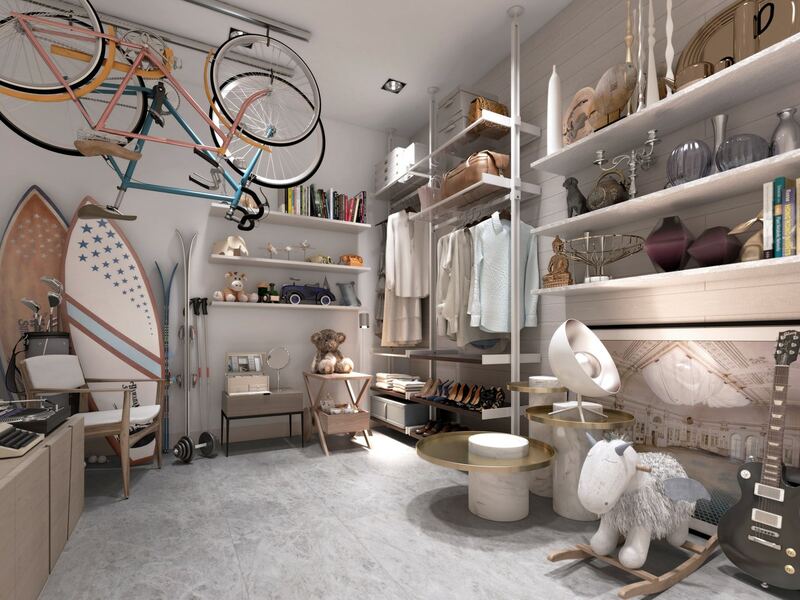 The Ritz-Carlton Residences Miami Beach will boast a Sharing Room when it opens later this year, a place where residents can both contribute and buy or rent used (in the luxury sector, the term is “pre-owned”) luxury items, such as musical instruments, bikes, lamps, skis, golf clubs, artwork, decorative objects, handbags, etc. The property will also have a mobile app, managed by the Ritz-Carlton concierge, to virtually showcase large-scale items that are too large to store. After 60 days, items left within the sharing room will be donated to a local charity. 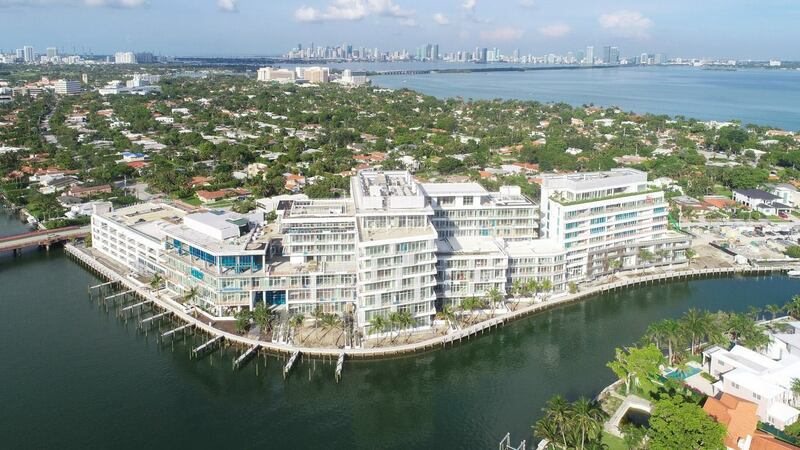 Jay L. Schottenstein, the CEO of American Eagle Outfitters and a member of one of America’s most wealthy families, signed a $6.77 million deal to build a condo unit in the Ritz Carlton Residences, Miami Beach.